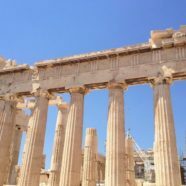 Home to the most important ancient monument in the Western world, Athens is one of the world’s oldest cities, with a recorded history spanning around 3,400 years. 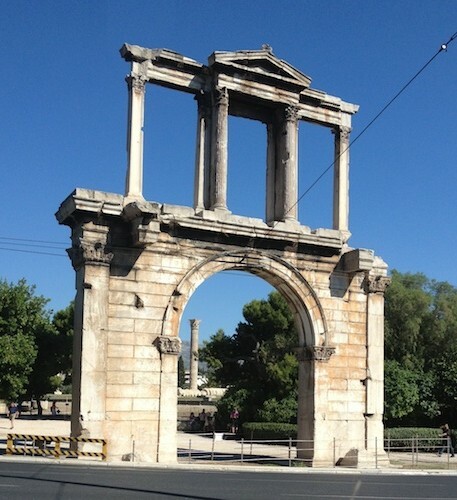 Athens is considered to be the cradle of Western civilization and the birthplace of democracy. Join me in this lively and vivacious city as we explore our past, all the while relishing a culinary journey every step of the way. 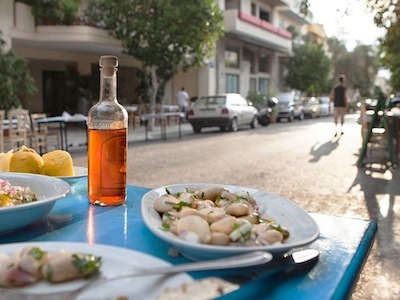 Our friends in Sifnos recommended our hotel in Athens, their preferred choice when in town. Centrally located in the heart of the Old City of Plaka and the Acropolis, the modern hotel has been completed renovated. All rooms are designed to meet the highest standards of accommodation with your comfort in mind, and feature upscale furnishing and decoration. 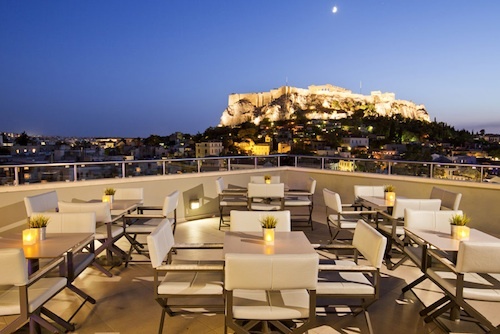 The hotel terrace, available to you for breakfast or an evening cocktail, offers a stunning view of the Acropolis. 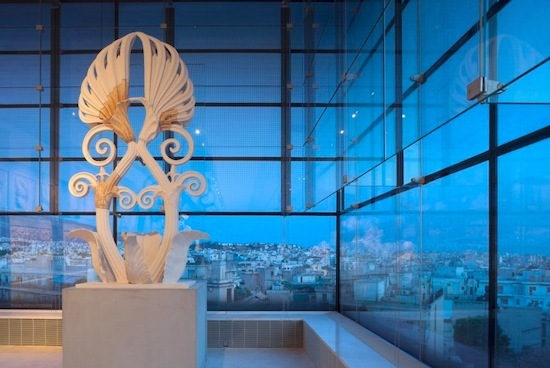 The Acropolis Museum is utterly beautiful. 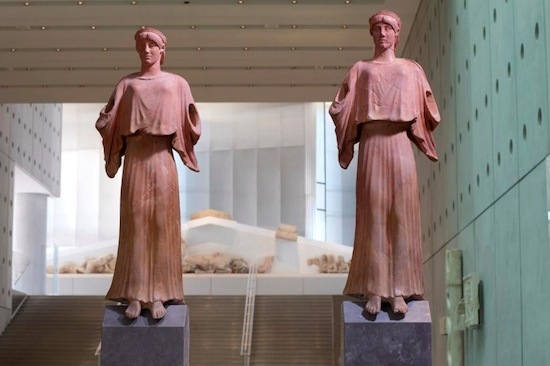 We plan to visit the museum first, and then see it come to life afterwards as we walk the grounds of the Acropolis having seen first-hand the masterpieces it once contained. possibly decorative elements (acroteria) from the roof of a building. 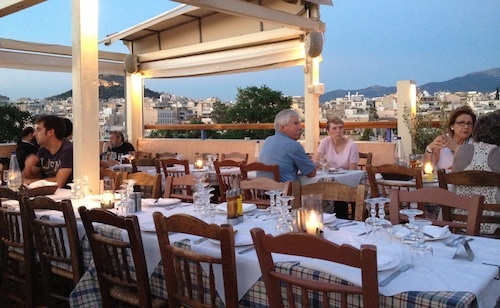 Roof top dining in Athens provides a 360-degree view ~ simply breathtaking!